Explore options and packages available for the UX Hybrid. You can view full specifications, offers or configure to your exact requirements. 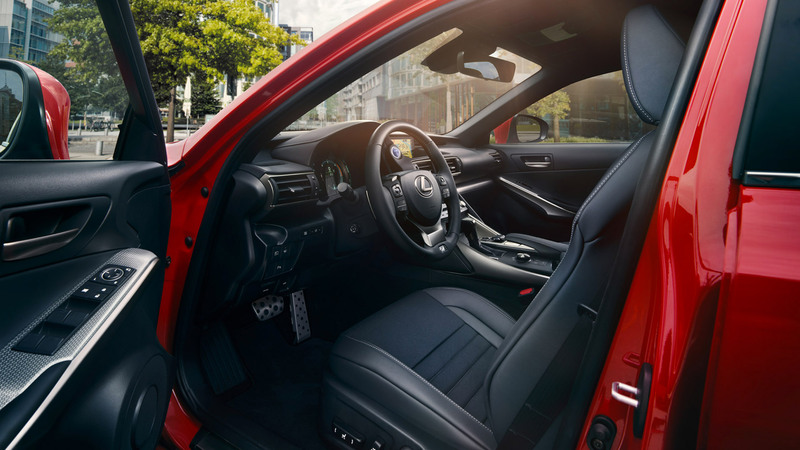 Powered by Lexus Self Charging Hybrid Drive, the UX 250h seamlessly combines an advanced 2.0-litre petrol engine with a high output electric motor.